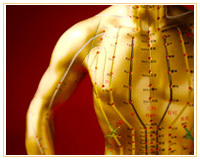 Deeply rooted in 5,000 years of history, Traditional Chinese Medicine (TCM) has been playing an important role in Chinese people's lives. 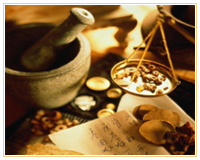 Differing from the western medicine, TCM has its own theories and methods of staying healthy. 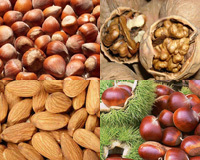 TCM believes that nuts are warm and hot in nature. The cold weather makes it suitable for people to eat nuts in winter without getting internal heat. 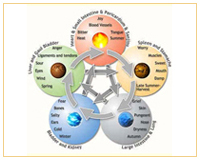 In Traditional Chinese Medicine, the body is believed to be a unified organic being with organs tied to the five elements, five flavors and five colors. 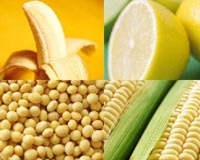 Eating food with a certain color can help regulate and strengthen the corresponding organ. 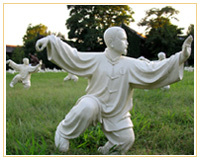 TCM believes that springtime and the liver share the same property of mu (the element of wood). So, in that season, the liver tends to get overactive, creating discomfort. A defining feature of autumn is dryness, which is most likely to affect the lungs and respiratory tract. "It is critical for the body to have enough water." Winter is a time to take good care of the yang aspect of the body," says Wang Yuntao, a traditional Chinese medicine doctor with Beijing Dongwen Clinic. 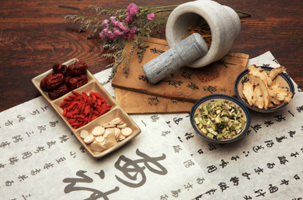 Traditional Chinese medicine, or TCM, is now gaining in popularity in Western markets due to the increasing demand for a more modern and nature-friendly lifestyle.